Midwestern cult, WOLVHAMMER, has confirmed several headlining dates surrounding their upcoming US tour supporting 1349, Origin and Abysmal Dawn. 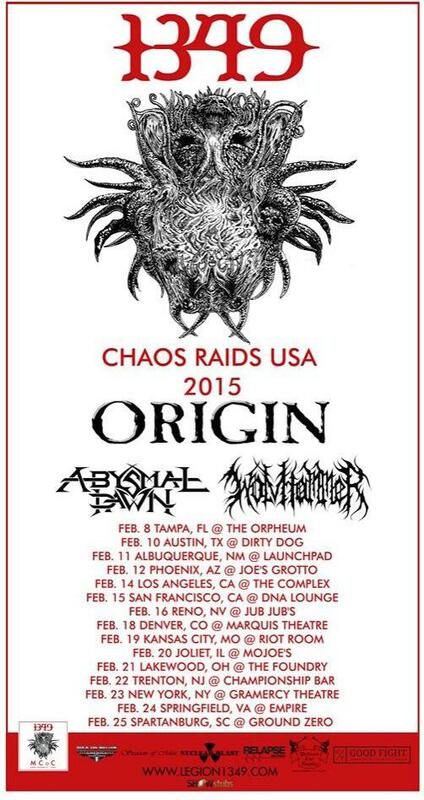 Following their two-pronged Desanctifying North America 2014 Tour, the first with support from Relapse artists, Mortals, and second including Southern Lord ragers, Black Cobra, headlining many of the gigs, WOLVHAMMER will spend the majority of February in the opening slot of the Chaos Raids USA 2015 tour, headlined by Norwegian black metal legion, 1349, with additional support from Kansas’ tech death metal unit, Origin, and California death outfit, Abysmal Dawn. The recently expanded nineteen-date run will begin February 8th in Tampa, Florida, and run through the 26th in Savannah, Georgia. 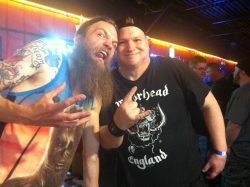 Yet WOLVHAMMER has also just locked up several headlining shows preceding and subsequent to the main run, February 5th, 6th and 7th, as well as the 27th and 28th. 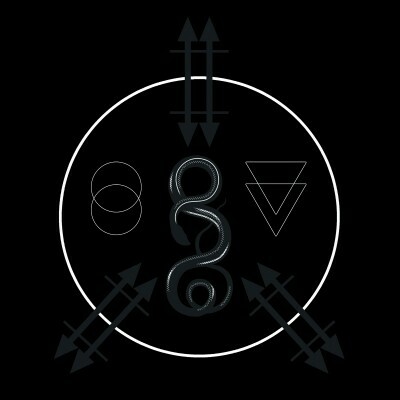 WOLVHAMMER released their third full-length, Clawing Into Black Sun, in July 2014 via Profound Lore Records, with guitarist Jeff Wilson’s own Disorder Recordings handling the vinyl pressing. The record reigned in accolades from media and fans internationally, while the band took the pulverizing hymns to the road heavily the second half of the year. With nearly fifty minutes of the band’s best death rock-fueled blackened thunder yet, surging with more self-infliction, abuse, regret, and debauchery than ever, the record was recorded by Dan Jensen at Hideaway Studio in Minneapolis.